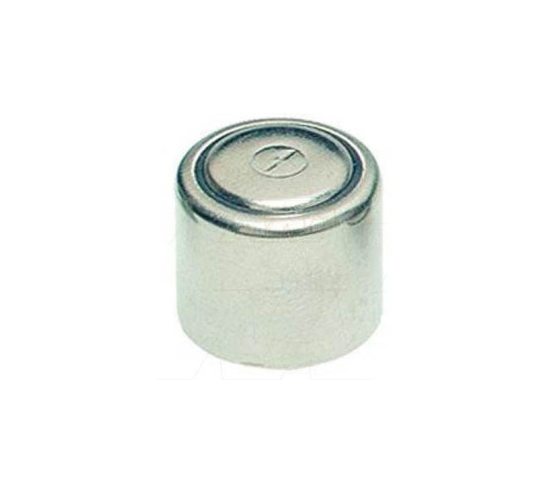 1/3N is a 3V lithium battery that has many advantages over other lithium batteries. The is a 3 volt Lithium photo battery specifically designed to provide a reliable power source for all photo applications including exposure control, shutter release, photoflash and film rewind. The battery is ideal for cameras, toys, pet containment systems, and any personal electronics that use CR 1/3N lithium batteries. Shelf Life is up to 10 years. Compatible with some electronic dog collars. Used in Invisible Fence® brand Powercap™ collars, Cameras and many other devices. The is contained inside the proprietary Invisible Fence® Powercap™.